King's Court is a 11,000 square foot venue, with the ability to host weddings, special events, sporting events, and birthday parties. 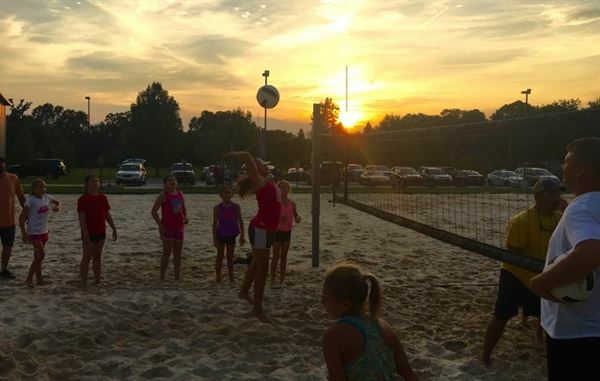 The property includes 4 sand volleyball courts, perfect for social gatherings and tournaments. Rental includes the venue only, however, additional catering options are available. Please contact us for additional information.